All NPX students are invited and encouraged to join a club! Board Game Club: play strategy and board games with friends, new and old. Possible games could be: Settlers of Catan, Monopoly, Diplomacy, Risk, Ticket to Ride, Scrabble, Balderdash, Dominoes, Oregon Trail, Clue, and more! A group class starting at the basics of sitting at the piano and progressing as far as the group can get together over the year. Students should have a copy of Alfred’s Group Piano for Adults Student Book 1 (Second Edition) ISBN 13: 978-0739053010. While it will not contain the pictures and games of books for younger students, this book is page for page the most content and greatest value for its cost. Classical Ballet, technique and terminology utilizing the Cecchetti method. Jazz & Musical theater. Focus on FUN. Learn or practice knitting and/or crocheting. Students may bring their own project if they already have one, or I will provide yarn and hooks or needles for a beginning level project, such as a dishcloth. Suitable for performers at all levels, and open to piano, drum set, guitar, bass (guitar and upright), trombone, and saxophone players. Other instruments considered on an individual basis. Do you enjoy the outdoors and keeping our environment beautiful? Join the NPX Green Team. We care for the school garden, help organize recycling, and learn about the natural world. This year we are hoping to incorporate outdoor survival skills, a field trip to a local farm, and outdoor arts and crafts. Weightlifting and general condition for students in 7th -12th grades. It is advised to change from uniform to athletic wear (such as field day attire) and athletic shoes. Please bring a water bottle. Art Club: An open studio during lunch for creative students. Model United Nations, also known as Model UN or MUN, is an educational simulation and/or academic activity in which students can learn about diplomacy, international relations, and the United Nations. Have you always wanted to be an actor? Do you enjoy expressing yourself? Or are you drawn to the production side of things–sets, lighting, and sound. If you are interested, come and join Drama Club. 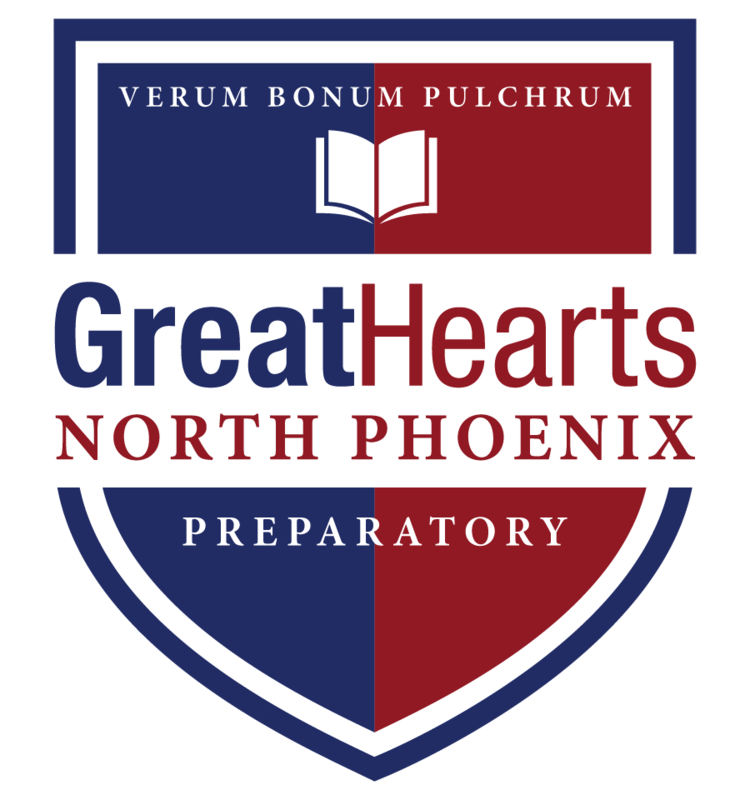 Yearbook Club is a yearlong club that gives students the opportunity to leave a lasting impression at North Phoenix Prep. Students will learn to be photographers, graphic designers, and marketing planners. These are all the different areas that are covered and explored while building the yearbook for the school. Our main focus is to create and promote the sale of the school yearbook. Meeting times and days vary. The price includes a Yearbook and a T-shirt. Join the yearbook club and help leave your mark! Students will practice livestock husbandry skills with their own small stock animal. They will practice leadership, budgeting, and record keeping. Students will be required to already own or purchase a rabbit, poultry, or guinea pig and must participate in the Maricopa County Fair in April. Other shows are optional but will be available. Homework Club meets daily after school on the Prep side of our campus. Homework club is run by Prep teachers and requires a registration. Quarter 3 Homework Club available HERE. Make sure you have pre-registered! Athenaeum is a tuition-based extension of the school day, featuring dedicated homework time and high-quality enrichment opportunities. Our activities and lessons are aimed at improving students’ scholastic performance by reinforcing the lessons, virtues and curriculum of the classroom. But it’s not all academics! Athenaeum scholars also enjoy time for recreation, games, socializing and just plain fun. Athenaeum runs daily from the dismissal bell (even on half-days) until 6:00pm.